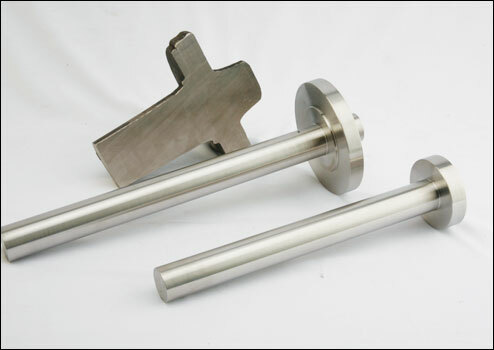 We manufacture in ALL STEEL, STAINLESS STEEL AND NICKEL ALLOY MATERIALS FROM SOLID BAR STOCK (316/316L, 304/304L, DUPLEX F51/F53, HASTELLOY C276, MONEL 400, ALLOY 600/625/800 HT/825/ETC.). 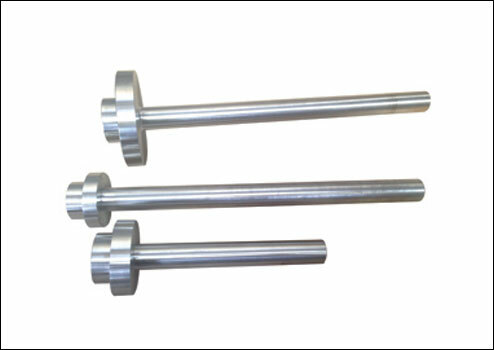 All our parts are made to measure, to client specifications and in all dimensions. 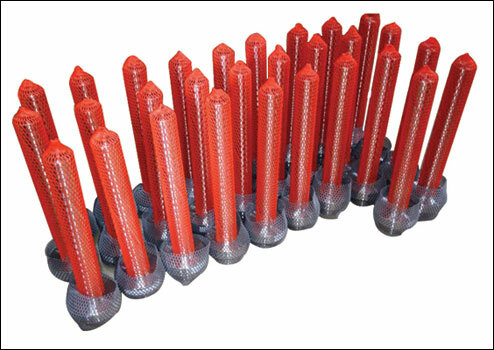 The maximum drilling diameter is 18mm and the maximum length is 1000mm..
THERMOWELL & COVER FLANGE MATERIAL available. INSERTION LENGTH("U" Length) "Upon reqeust mark to order". 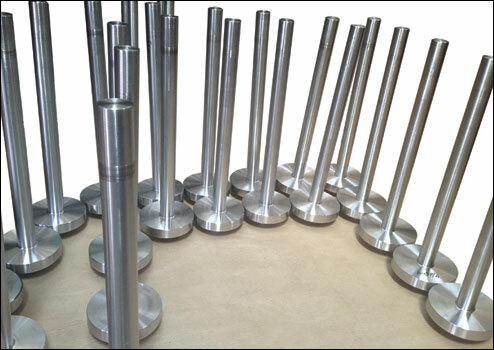 If you are Looking for Thermowell Forgings .... Your Search Ends here ! !